Right from the beginning in 1991 we were aware of the importance of easily accessible data. TYDAC was the first company in Switzerland, who has actively produced and offered geodata. The first spatial data and related information we offered, were generalized municipal boundaries associated with statistical information. Famous became our map of the referendum on the EEA agreement in 1992. Later, we created as the first ones, many years before the post itself, postcode boundaries. And at the TYDAC User Meeting 2002, we spoke of "Open Data", long before the term became popular. Today, processing and integrating data is still daily business. Furthermore, we research intensively on open data and provide data and related services to our customers. Whenever possible, at favorable conditions. We offer as well a range of other services related to geographic information: application development, support, training, project support, consulting, etc. Calculation of relief, slope, contours etc. TYDAC processed and integrated all this data into mapplus.ch from different sources such as the federal tax department, the federal office of statistics, Wikipedia etc. User interface: Not only an eye catcher, as well self-explanatory. Aldo Menegon, director of Mazzetta Menegon Partner AG about Summit GIS: Finally a program that anyone can use. The user interface is self-explanatory, simple and clear. Maps: Web Mapping is all about maps. Products such as UMN MapServer enable users to produce high end cartographic output. 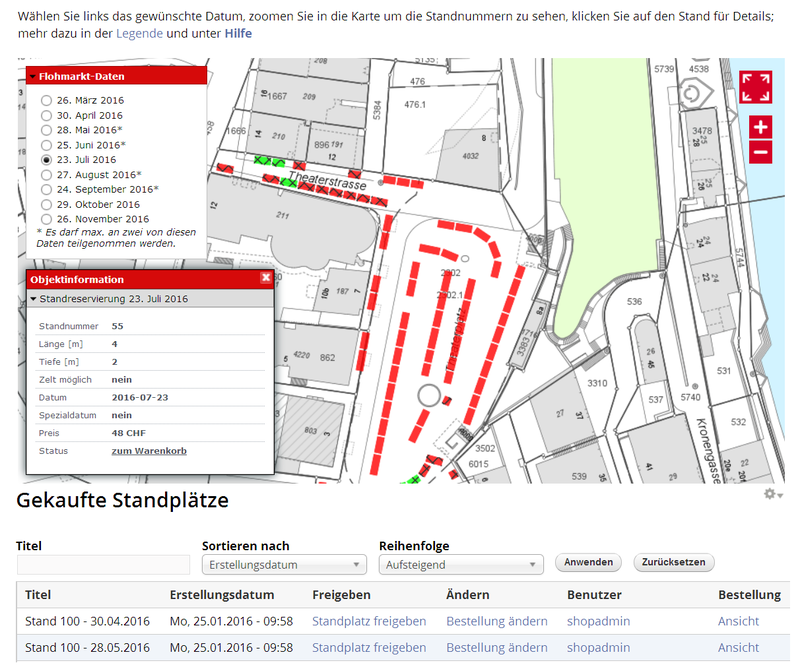 Flagship is our OSM++ map, customer reactions show it, it rains compliments. 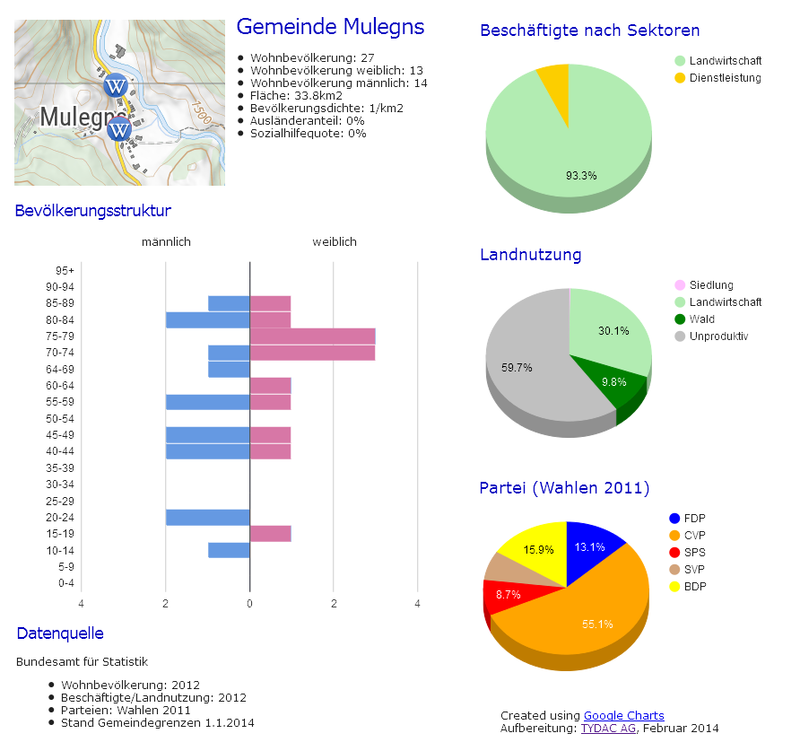 Map elements: For mapplus.ch our Roman has overworked all POIs graphics. All are now sparkling vector (SVG). 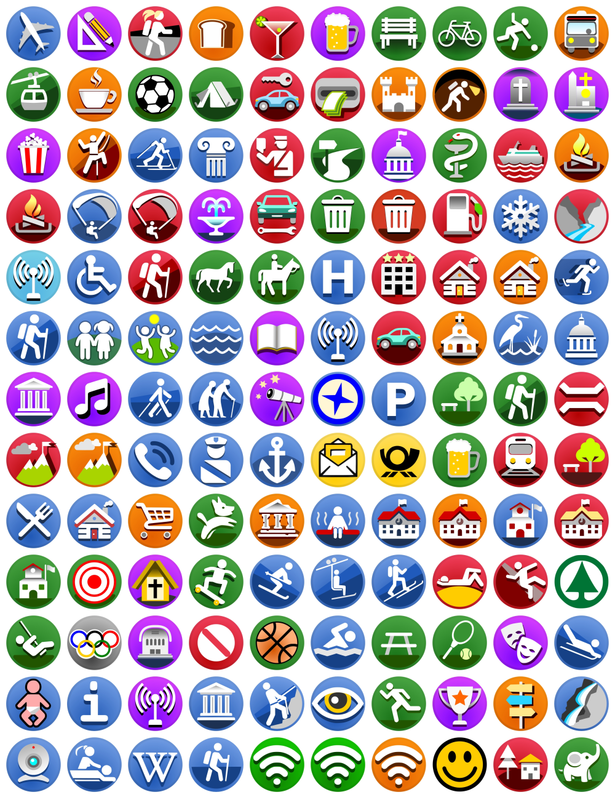 The library is made out of more then 150 symbols. More to come! TYDAC offers teaching for all products we sell and for Open Source Software. This for beginners and for advanced users. 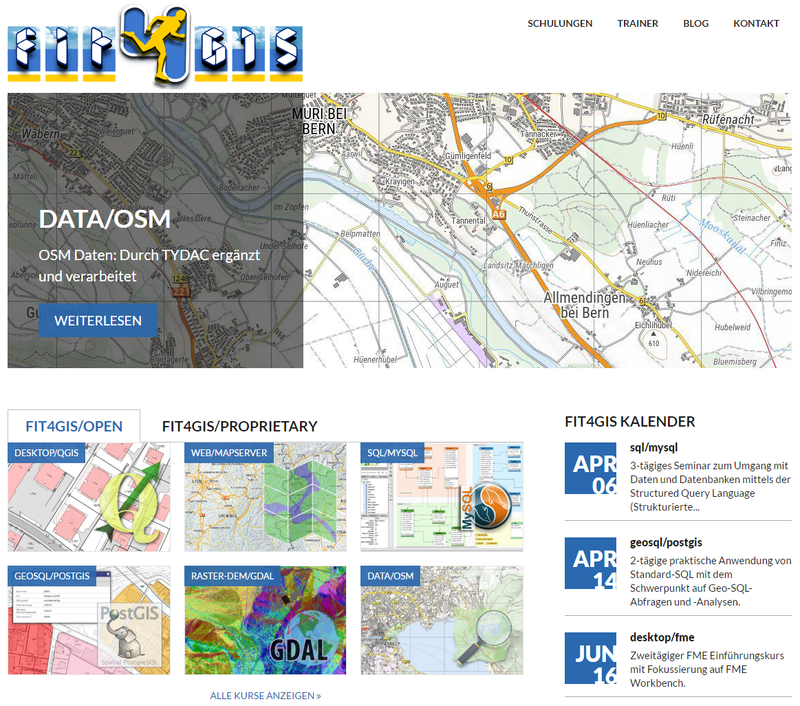 What is the advantage of the TYDAC GIS education offer? Flexibility: We tailor the course to the specific needs of single clients and not just a standard training. Such as a forestry client has completely different needs as a retailer! Multilingual: All your teachers speak at least English, German, and French, some as well Italian and Spanish. Training Materials: We create all training material ourselves, based on long years of experience: we know what we teach about! Independence: We offer products from different vendors so that we can estimate how a problem is solved in the most efficient way.